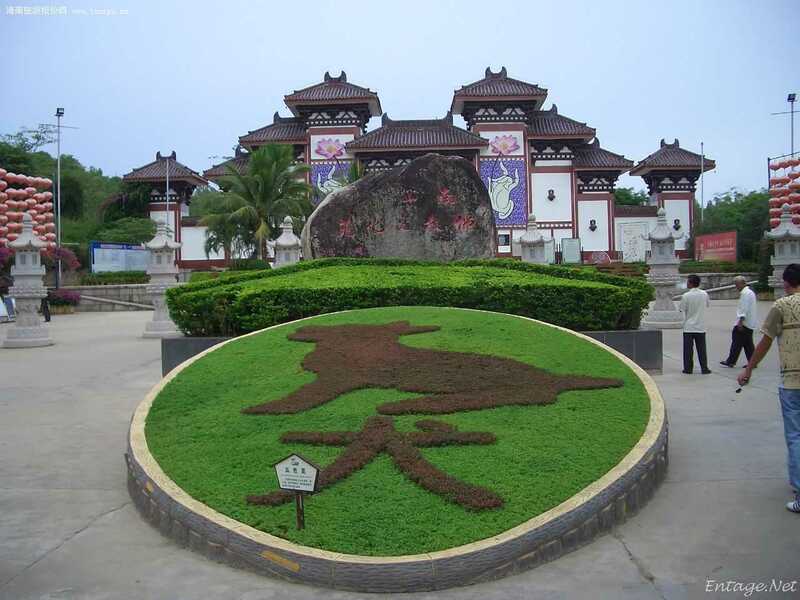 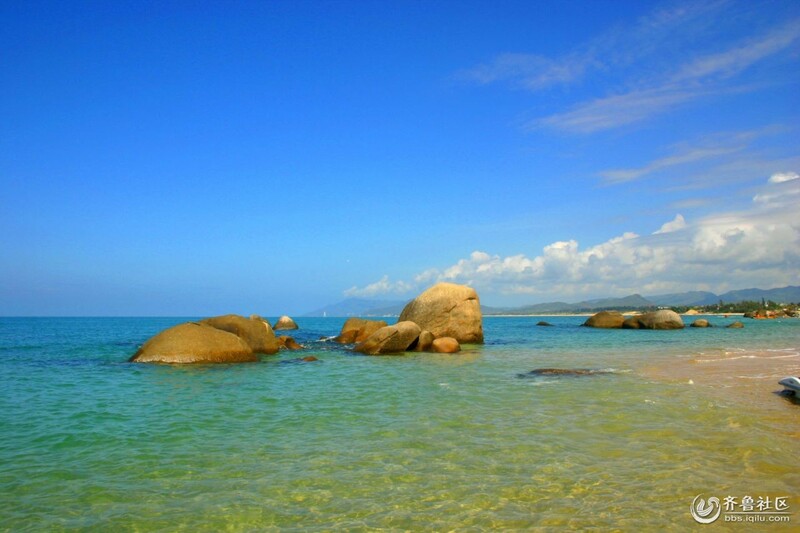 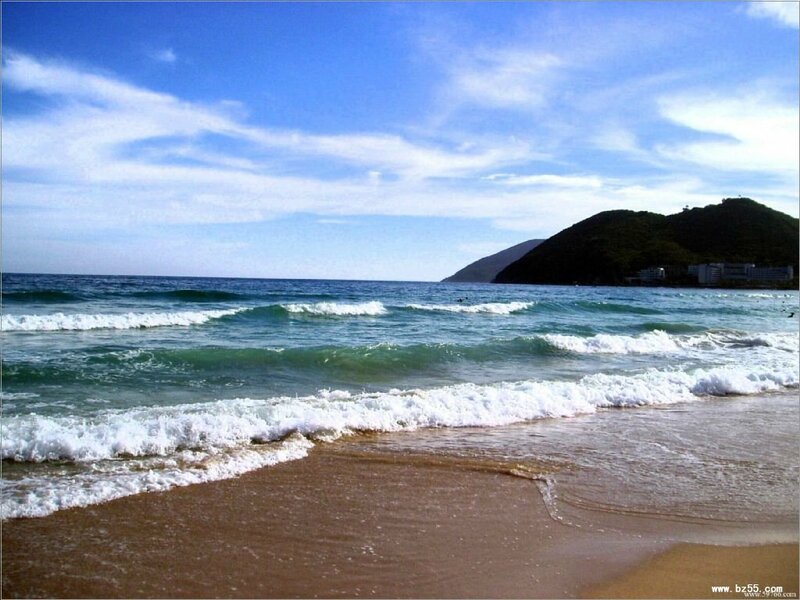 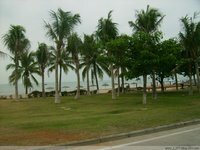 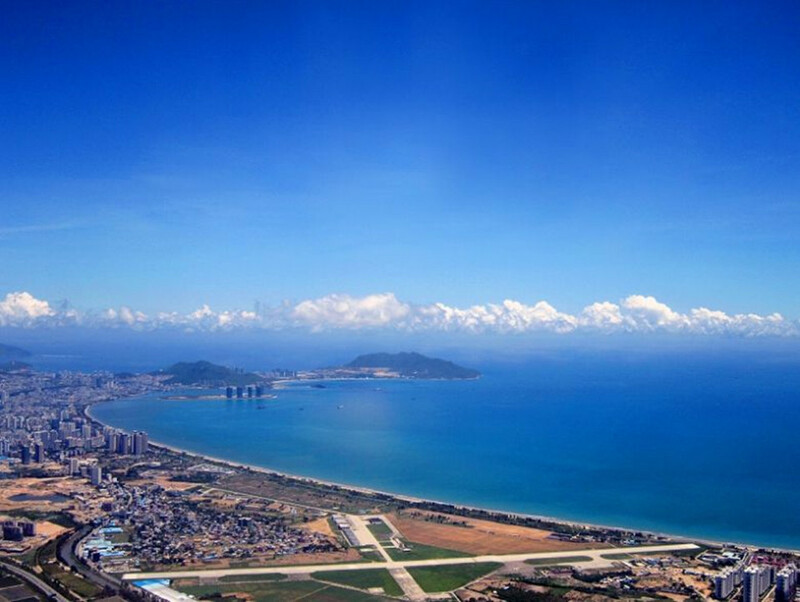 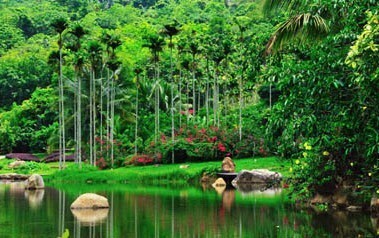 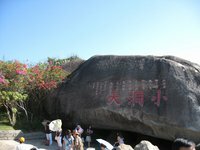 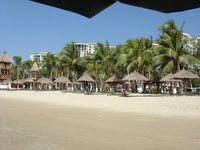 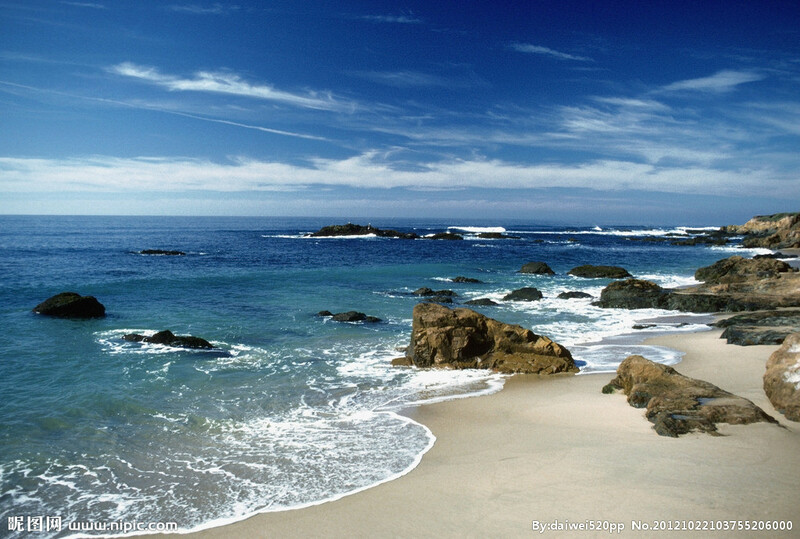 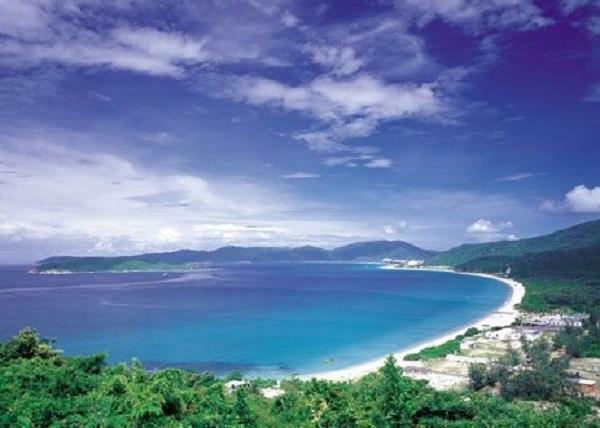 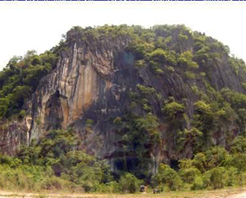 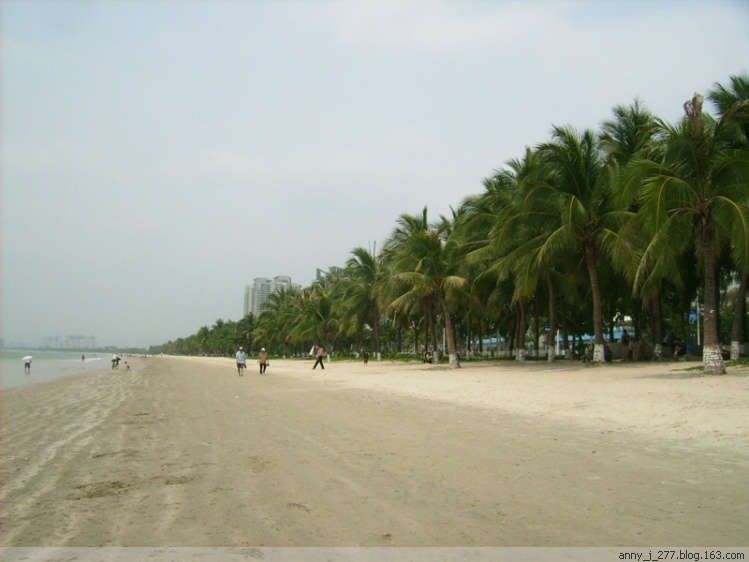 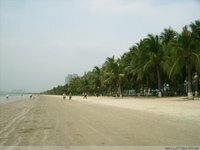 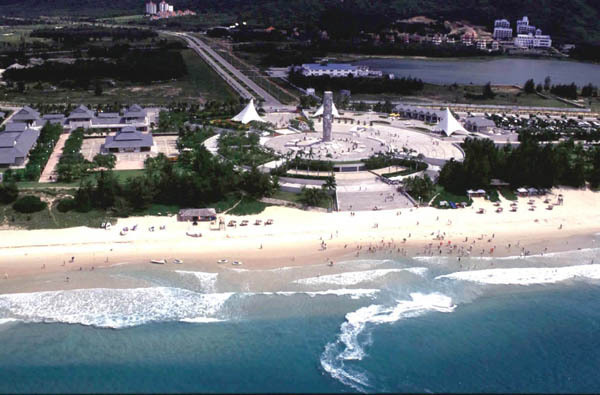 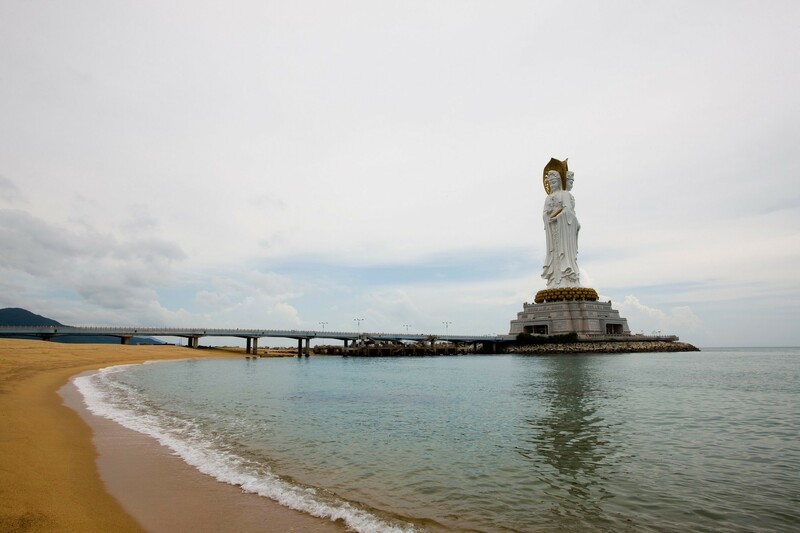 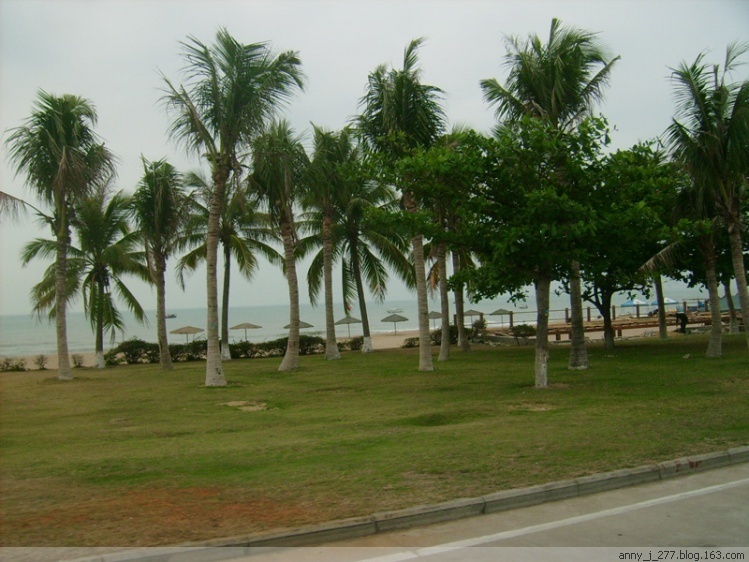 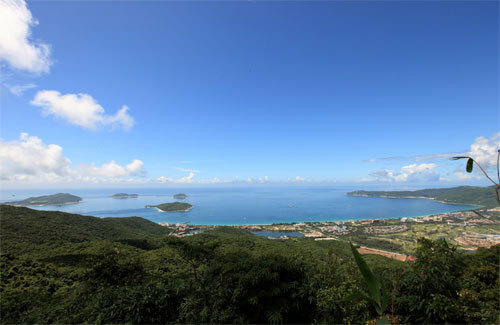 Sanya is superior in geography climate and natural resources. 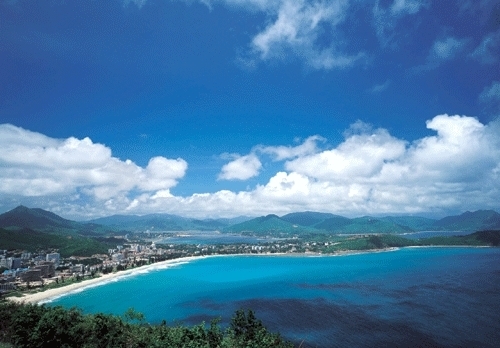 It is known as " the oriental Hawaii" and " Sunshine City" because of its special tropical scenes as well as its attractive nature. 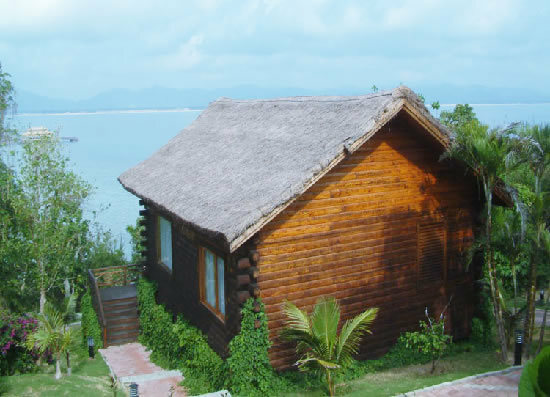 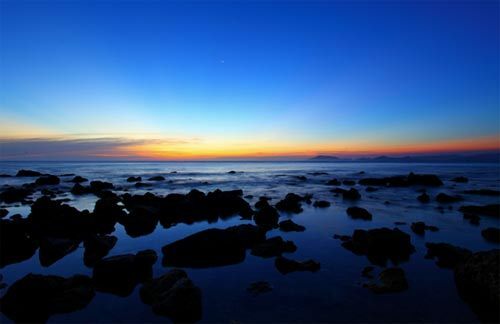 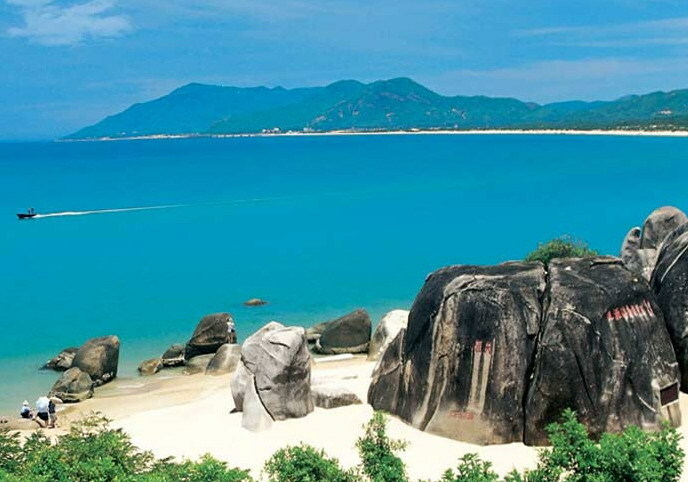 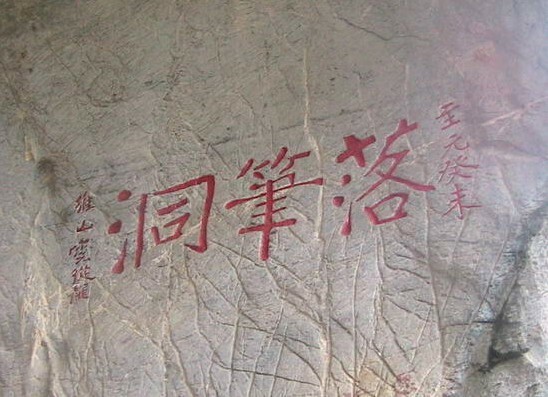 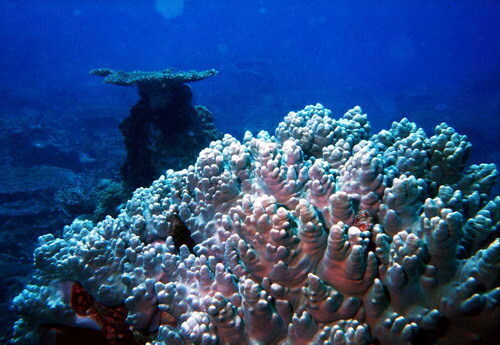 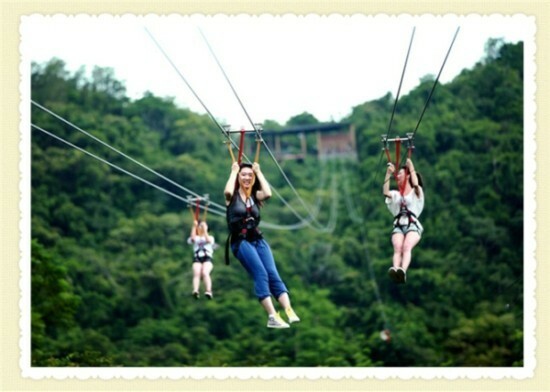 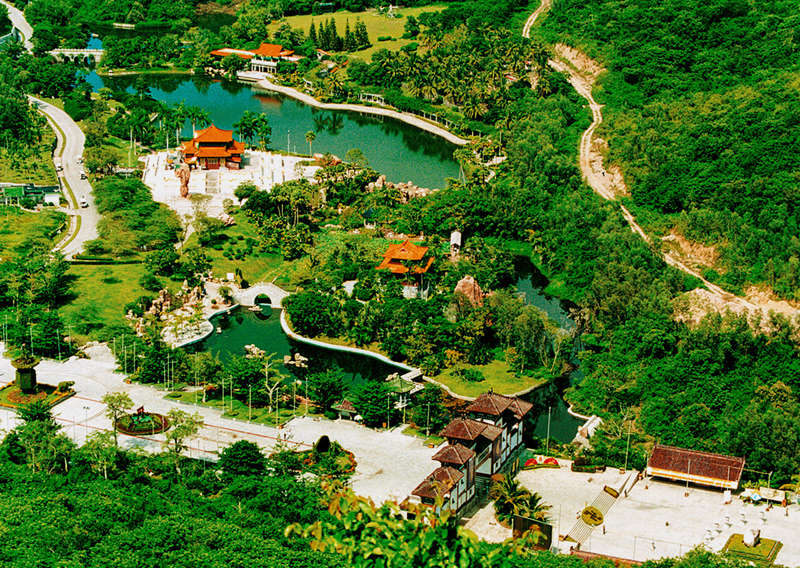 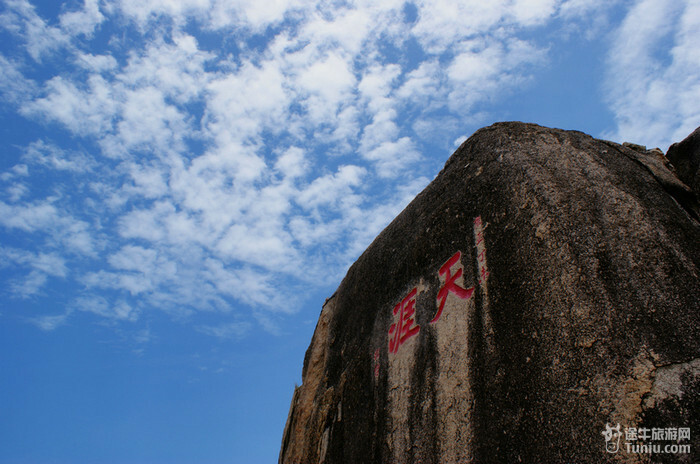 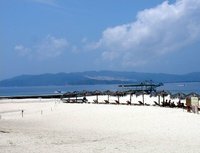 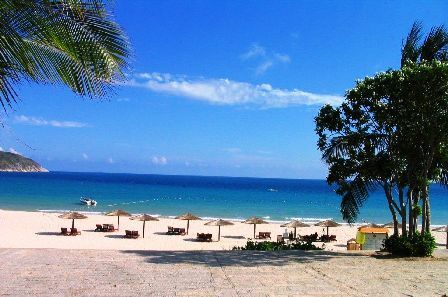 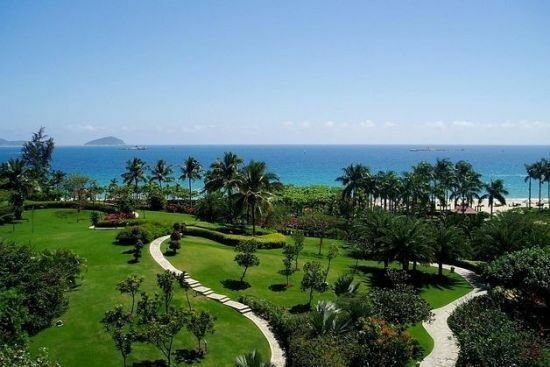 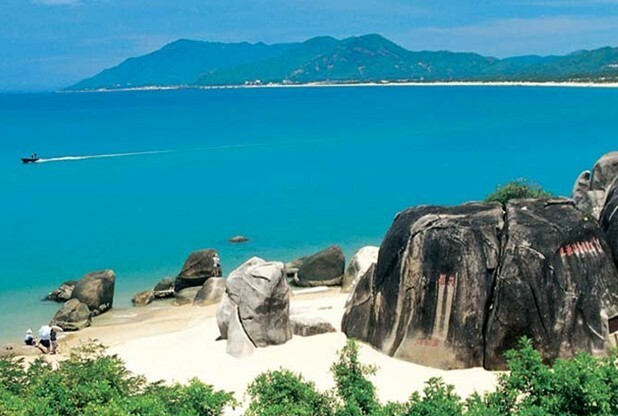 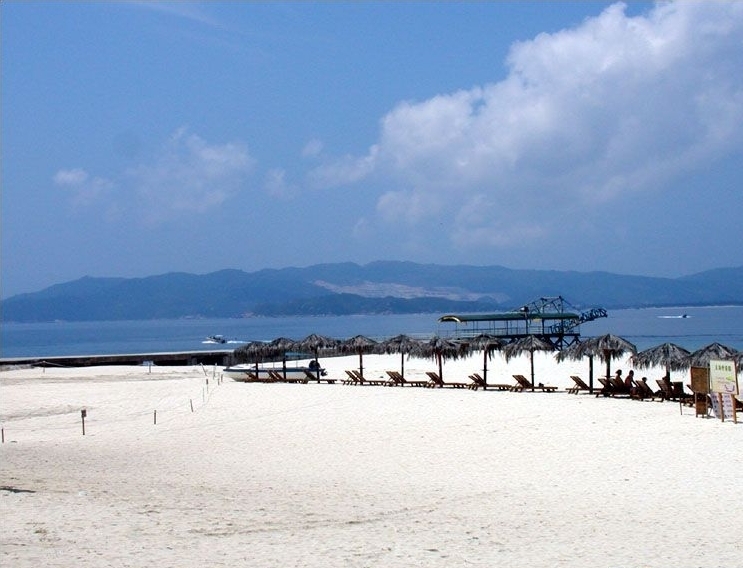 Sanya's tourist resources, richly endowed by nature, are not only special in China, but also rare in the world. 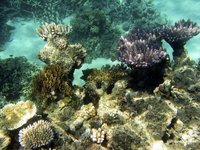 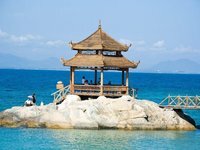 It is a most fashionable place where tropical marine tourist resources are closely concentrated and lovers of swimming can enjoy their holidays in winter. 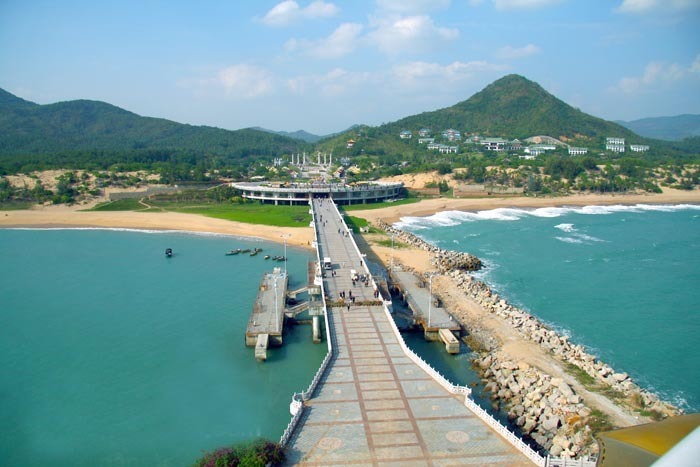 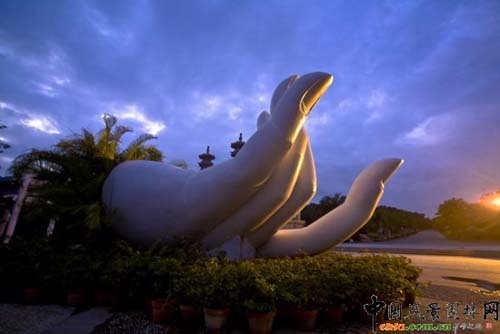 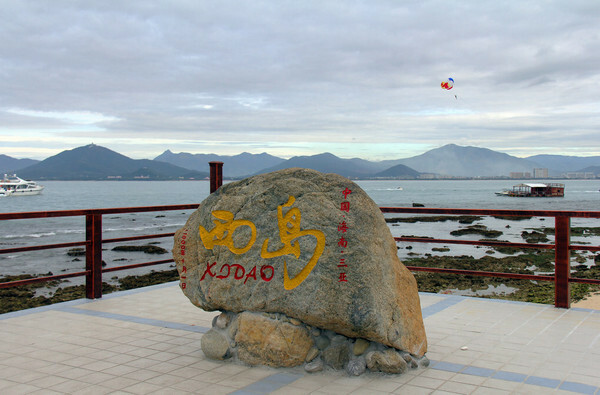 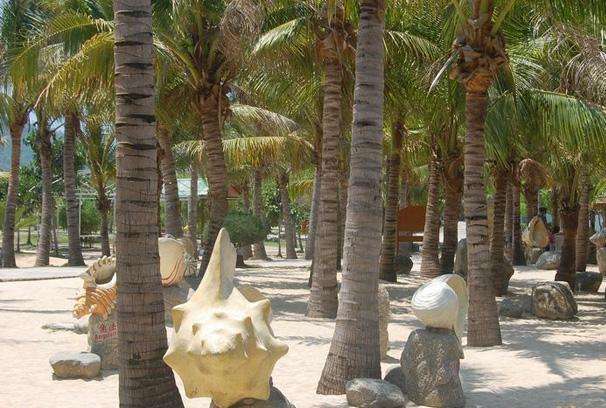 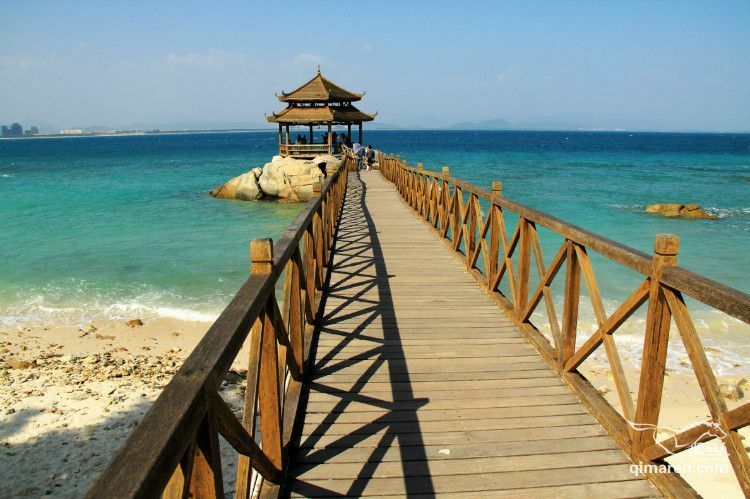 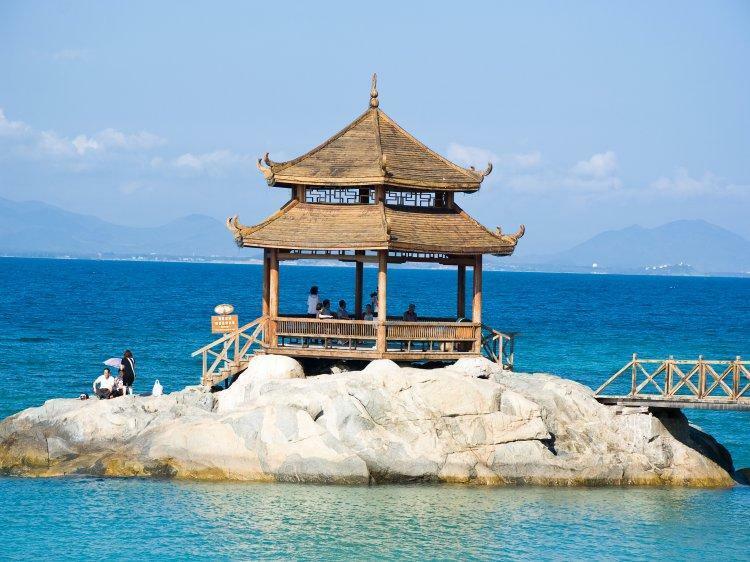 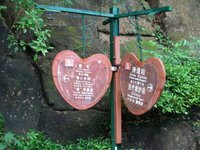 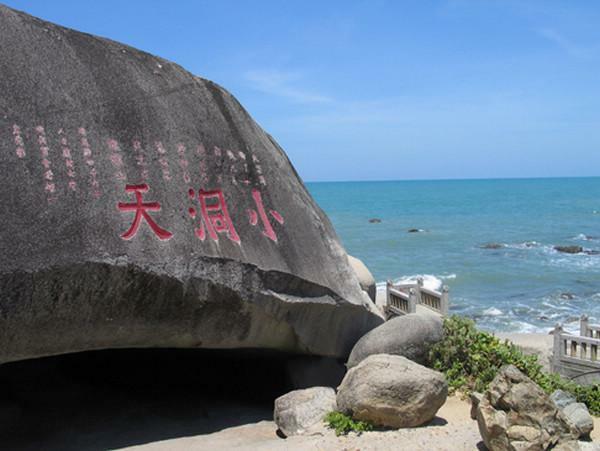 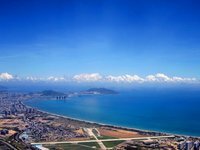 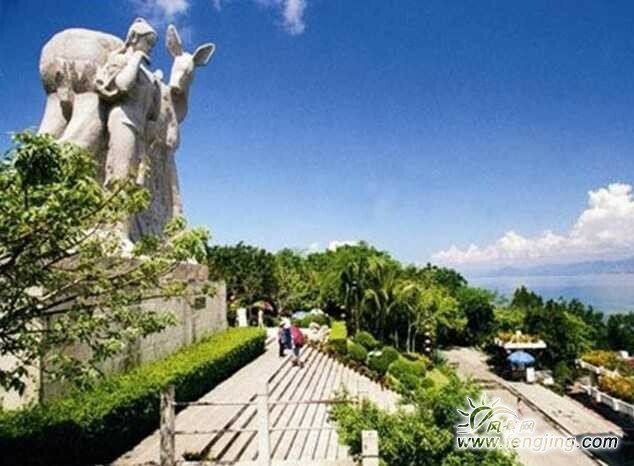 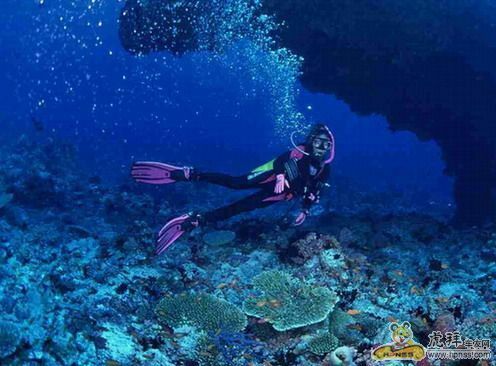 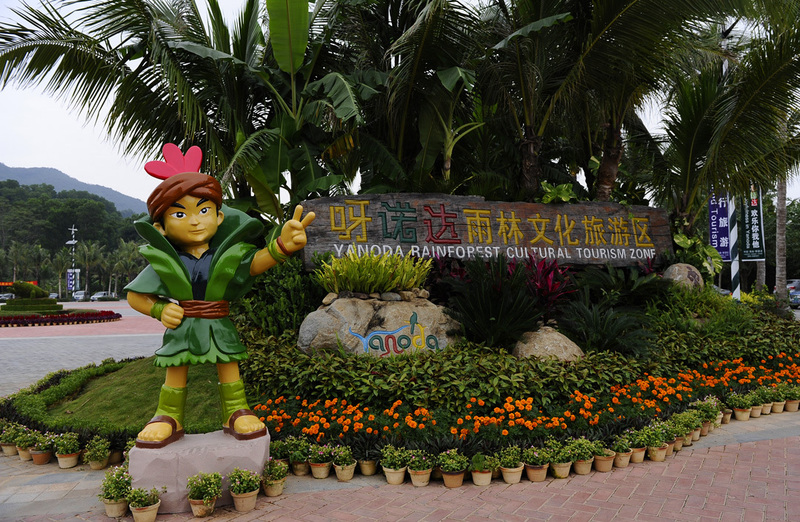 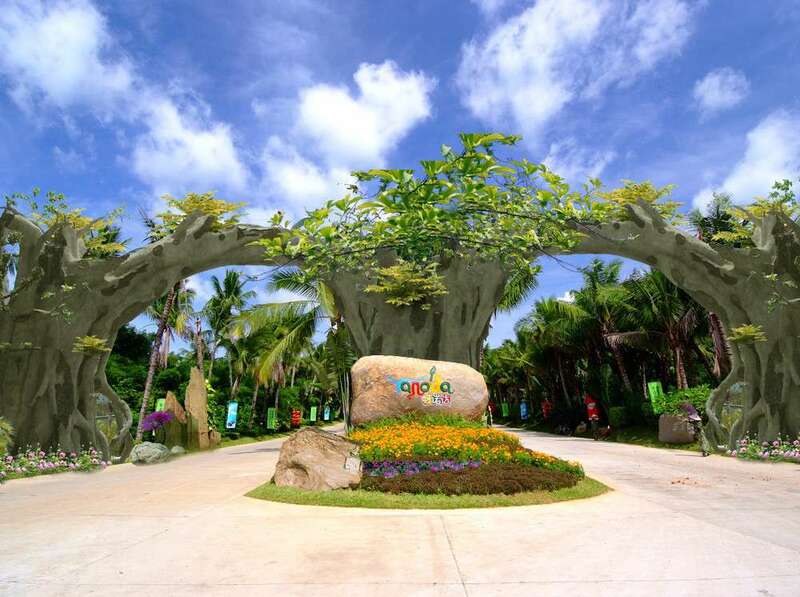 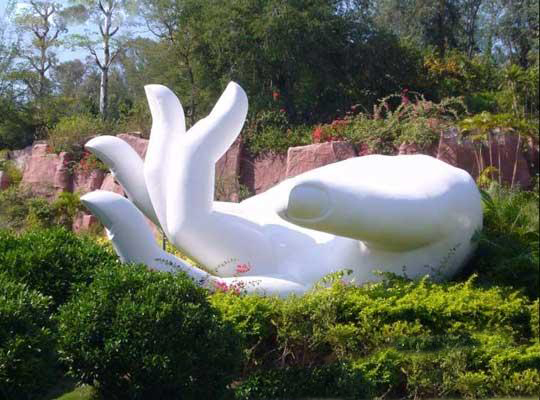 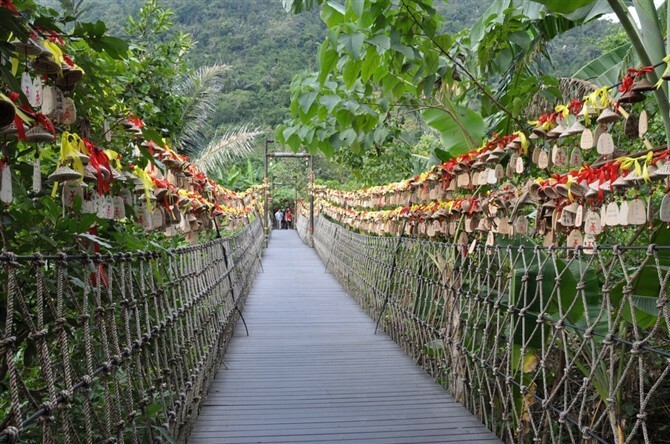 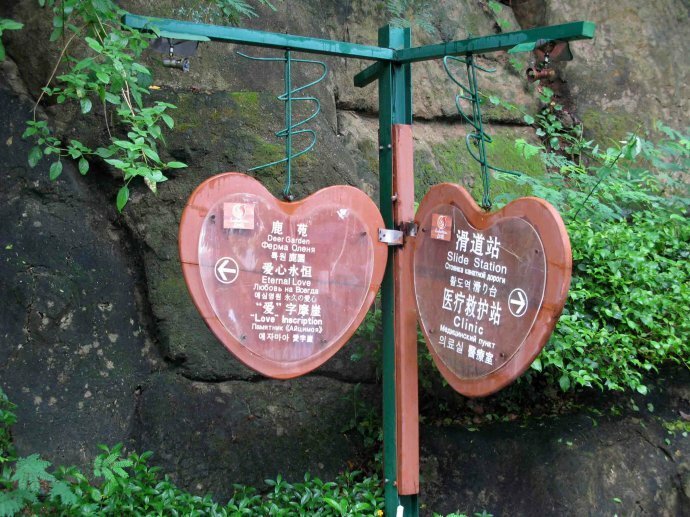 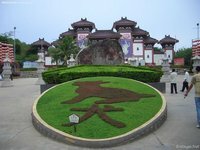 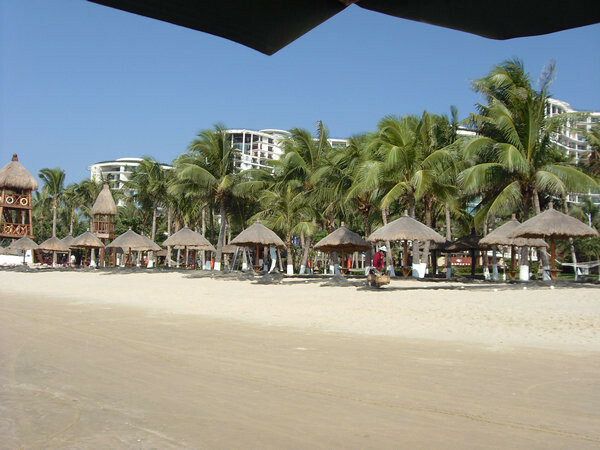 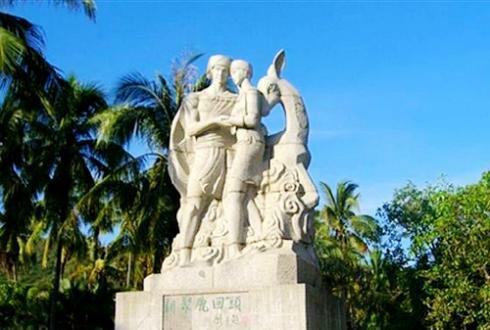 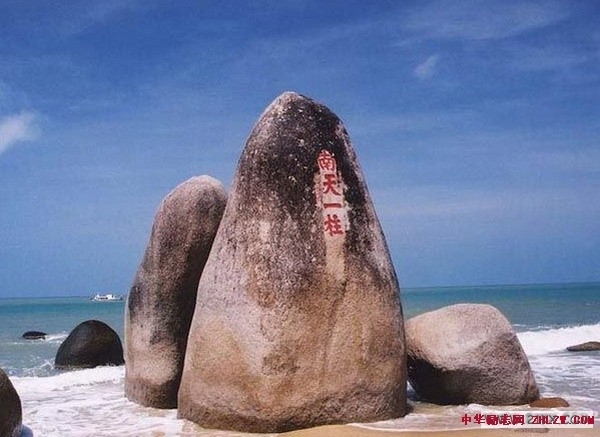 Within the city, well-known tourist spots are dotted everywhere--the national Yalong Tourist Area, the Tianyahaijia, the Great Eastern Sea, the Luhuitou Peninsula, Sanya Bay and the Luobi Grotto. 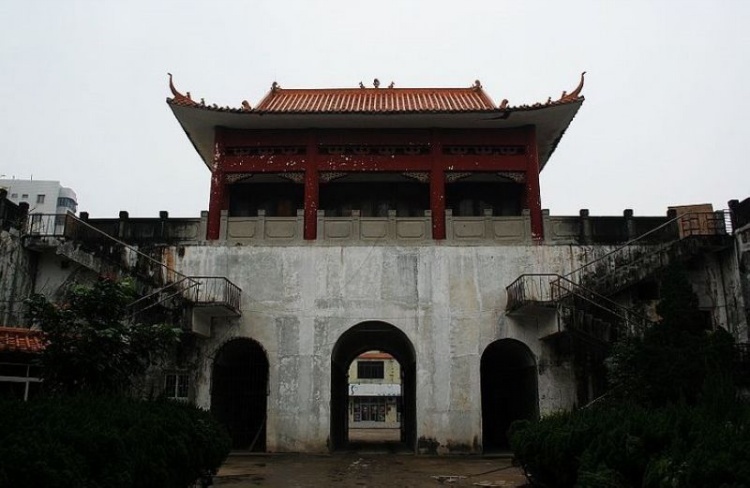 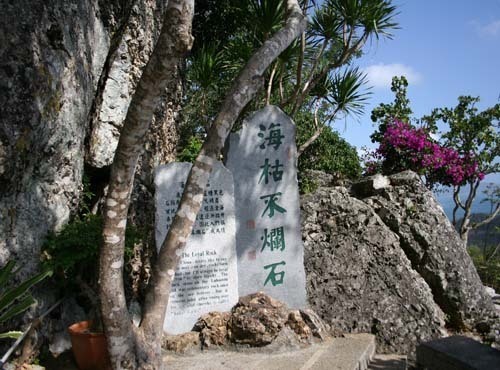 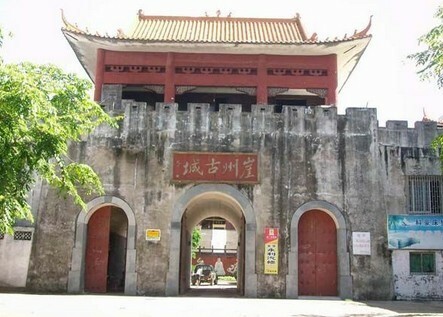 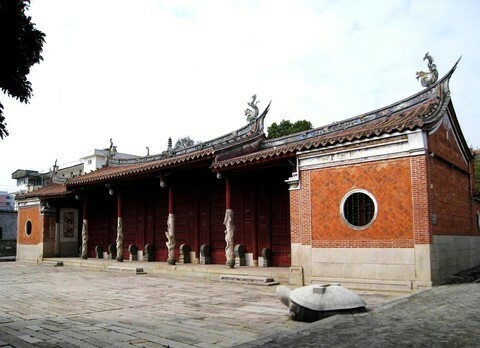 Besides these, there remain the ancient Yazhou City and relics and a sculpture of the Monk Jianzhen of the Tang Dynasty, who landed ashore to avoid the storm when he was sailing eastwards to Japan. 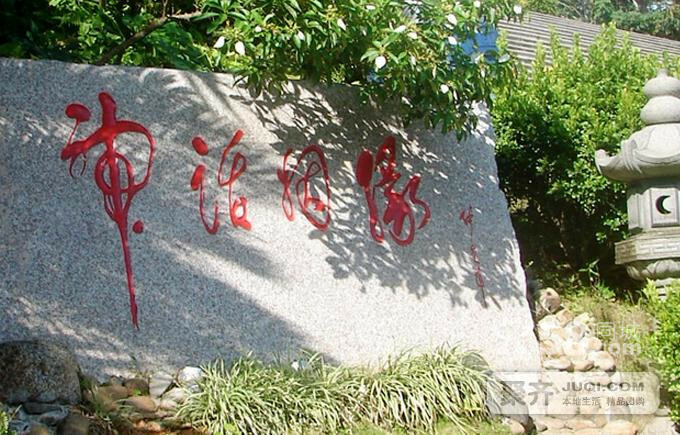 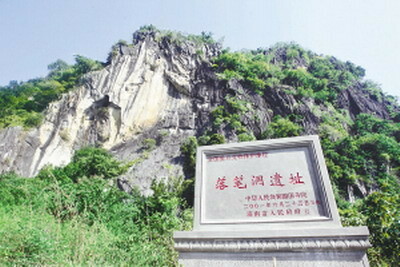 Now the Buddhist Cultural Sightseeing spot has been partly completed and opened to the public. 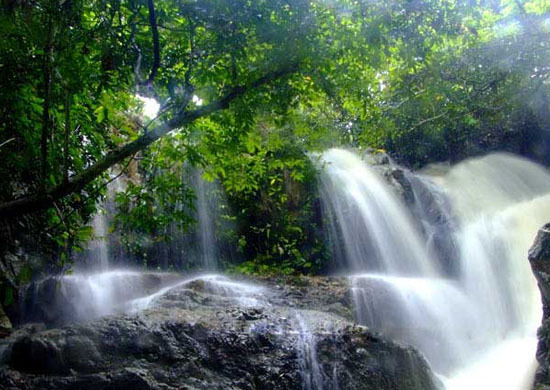 The Nation Hot Springs area is now under construction. 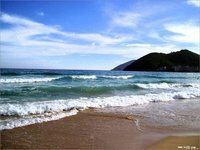 It is rare that a city can concentrate all such resources: sunshine, seawater, beaches, climate, forest, animals, hot springs, grottos, customs and countryside. 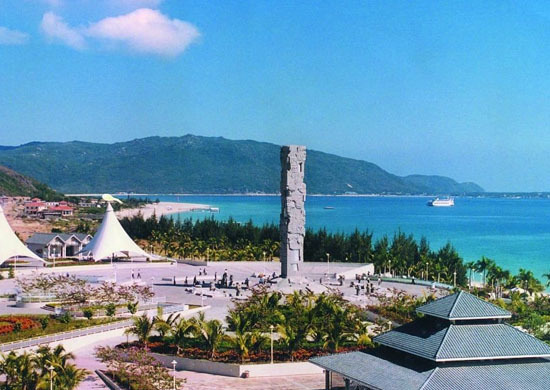 According to statistics, the average per capita life span of Sanya people has risen to 74.5 year old, the highest in China.